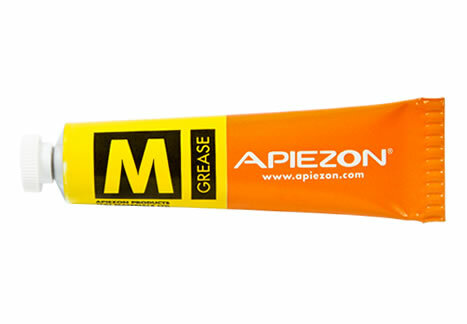 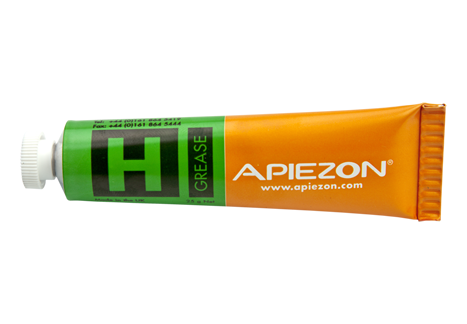 At the Apiezon Online Shop you can purchase Apiezon high vacuum greases, including our ever popular Apiezon PFPE 501 grease; Apiezon Wax W sticks and Apiezon Sealing Compound Q, directly from the manufacturer M&I Materials Ltd.
Goods are normally despatched the next working day for orders received before 12.00pm standard time (GMT), Monday to Friday, excluding bank holidays. 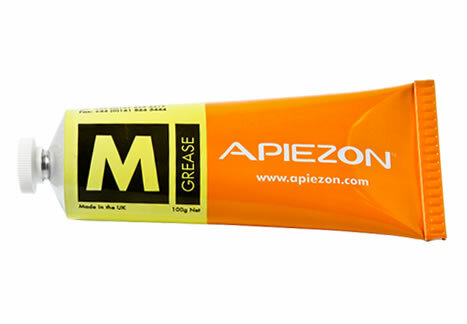 You can buy a maximum of 10 products on any 1 order. 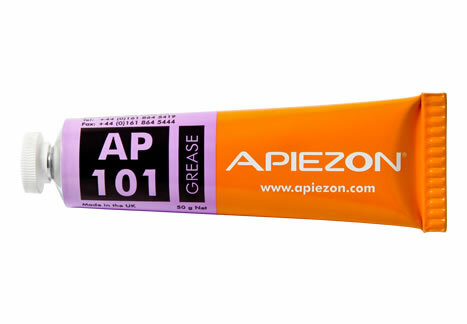 This can comprise tubes of Apiezon grease, 1kg tins of Sealing Compound Q'packs of 3 Apiezon Wax W sticks or drums of Apiezon AP201 oil. 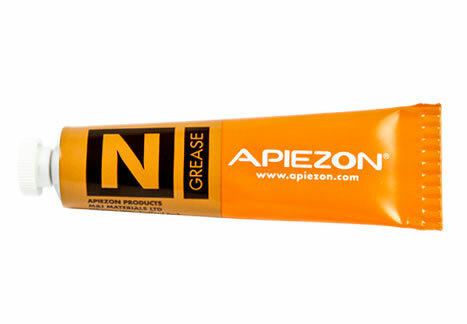 For larger quantities or any of the other Apiezon products please contact us directly. 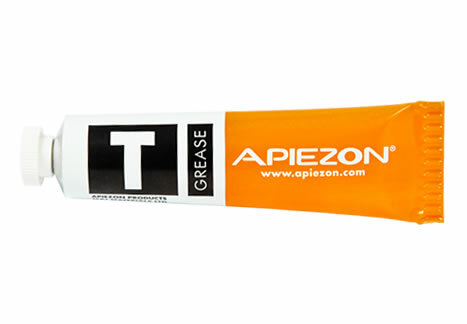 We accept orders from the UK, EU and EFTA Zone Countries. 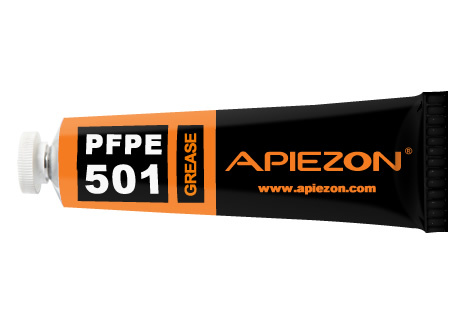 If you are in another country please either contact our Distributors using the Distributor Lists or contact us to determine how your requirement is best handled. 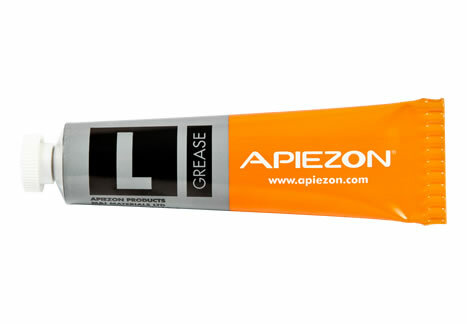 If you need help in selecting the right product or making your purchase, please visit www.apiezon.com or contact us.